The boundaries of Sunnyslope today are Northern Avenue on the south, to North Mountain range (or Cactus Road), on the north, and from 19th Avenue on the west, to the mountains to the east. Population of Sunnyslope today is approximately 40,000. The area is culturally diversified. To view a partial map of the first homesteads within the current Sunnyslope boundaries please Click Here (courtesy of Bob Rowe). 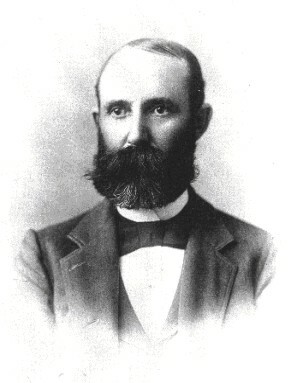 William R. Norton (above left) is considered to be the founder of Sunnyslope. Reportedly the area was named from a moment back in time when Mr. Norton and one of his daughters were enjoying a buggy ride over the desert, north of the Arizona Canal, close to the North Mountains. His daughter looked at the sun shining on the mountains and exclaimed, “What a pretty sunny slope!.” Mr. Norton liked the phrase and named the area Sunny Slope. The name was written as two words until after World War II. The photo below is Mr. Norton’s home which was built in 1907 on Central Avenue between Ruth and Alice Avenues. 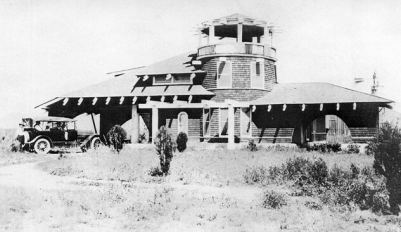 In 1927 the Desert Mission was established. This was a facility that provided medical, social, and religious needs of the people living in the community. Marguerite Colley, a practical nurse, and Elizabeth Beatty became known as the “Angels of the Desert” (to read more about Marguerite and Elizabeth click here). Because of their work in giving medical aid and delivering food to the needy in the neighborhood. The Desert Mission continued to provide services through many decades.